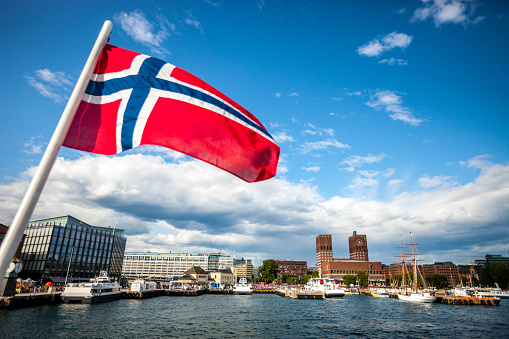 A total of 89 Turkish citizens have so far sought asylum from the Norwegian government since a coup attempt in Turkey on July 15, a Norwegian newspaper reported on Friday. According to the VG daily, the asylum seekers, including high-ranking military officers, diplomats, teachers and businessmen, said in their applications that they would face arrest and torture if they were to return to Turkey. According to the report, the asylum seekers also denied involvement in the coup attempt as well as having any secret ties to the Gülen movement, which the government accuses of masterminding the failed coup.